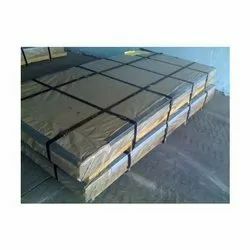 We are engaged in designing and developing Galvanized Plates. Complying with the illustrated quality parameters of the industry, these offered products are ideal for to be used in many industries for variegated purposes. Spangle: Normal spangle, none spangle, big spangle. Usage: Corrugated steel; roofing, basic material for PPGI, etc. 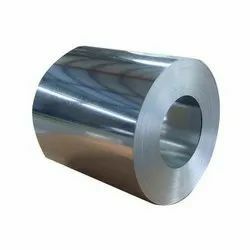 We offer an impeccable gamut of Galvanized Coil. Developed with latest technology, these coils are in conformance with the defined parameters of the industry. Furthermore, these products are highly appreciated for their commendable attributes such as longer service life and smooth operations. 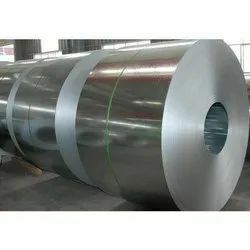 Looking for Galvanized Coil ?